Marwa Asseleh, Mohammad Salah, and Maram Geith, are a group of young socially active Jerusalemites, who have been developing a local search application to better connect their community members with each other. They met in a voluntary group and decided to continue their cooperation in serving their community by building this project. 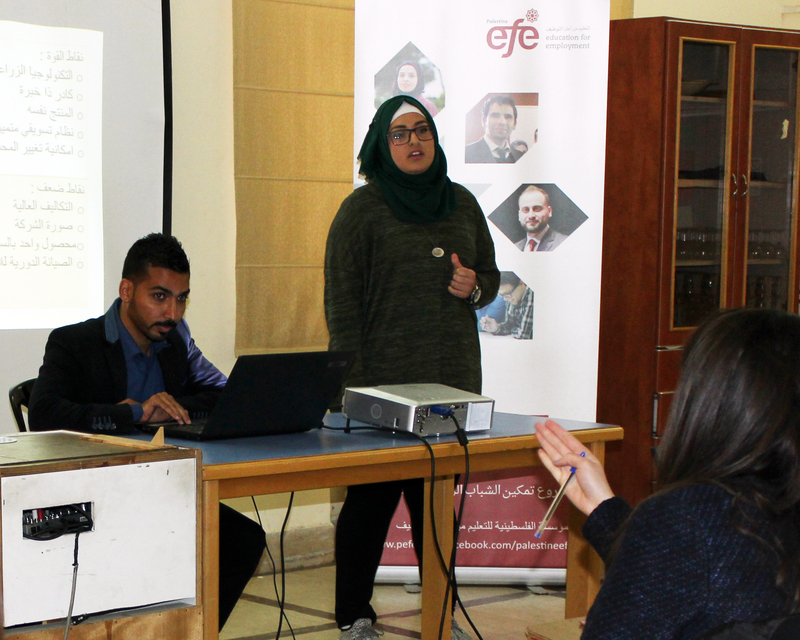 The entrepreneurship training is implemented as part of the “Empowering Young Palestinian Entrepreneurs” Project, organized by Palestine Education for Employment (PEFE) and funded by the U.S. Middle East Partnership Initiative (MEPI). 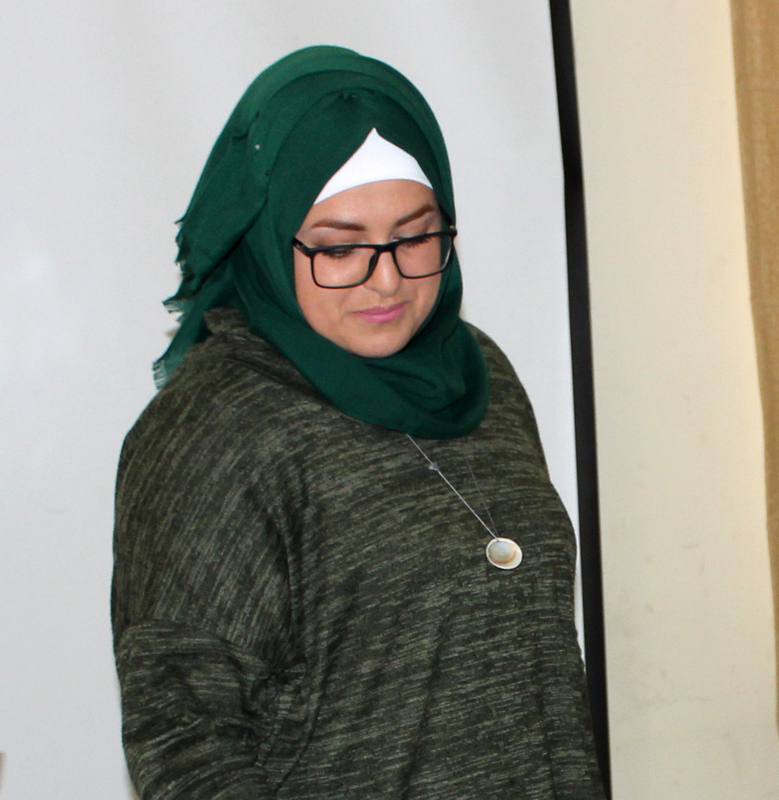 “During the 70 hours of entrepreneurship training program, our Marketing Trainer, Dana Al-Qaimary, helped us identify the name of the app (Al-Bal), which means “what crosses the mind”. 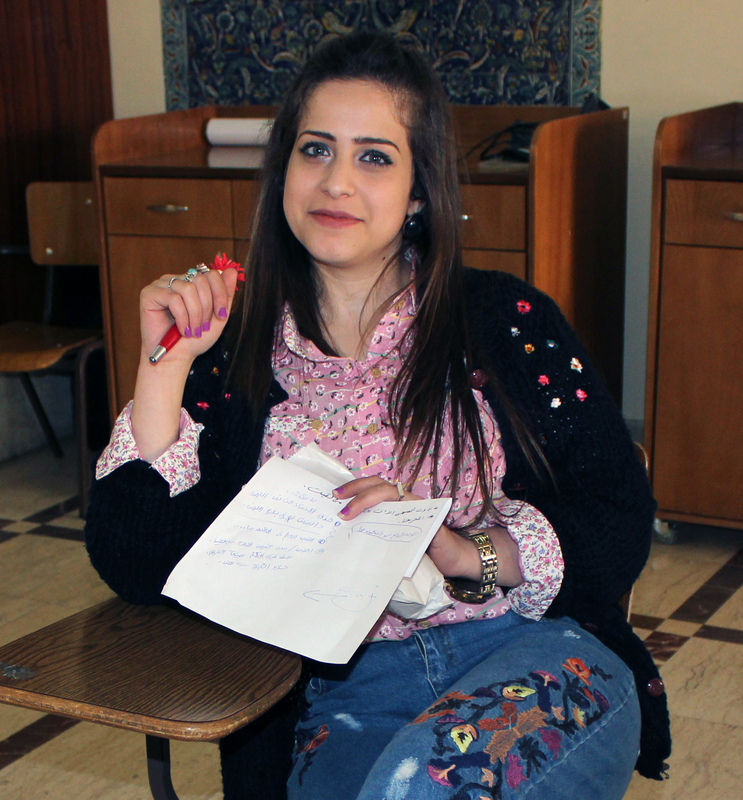 We developed our logo and wrote our slogan for the first time,” Maram says. 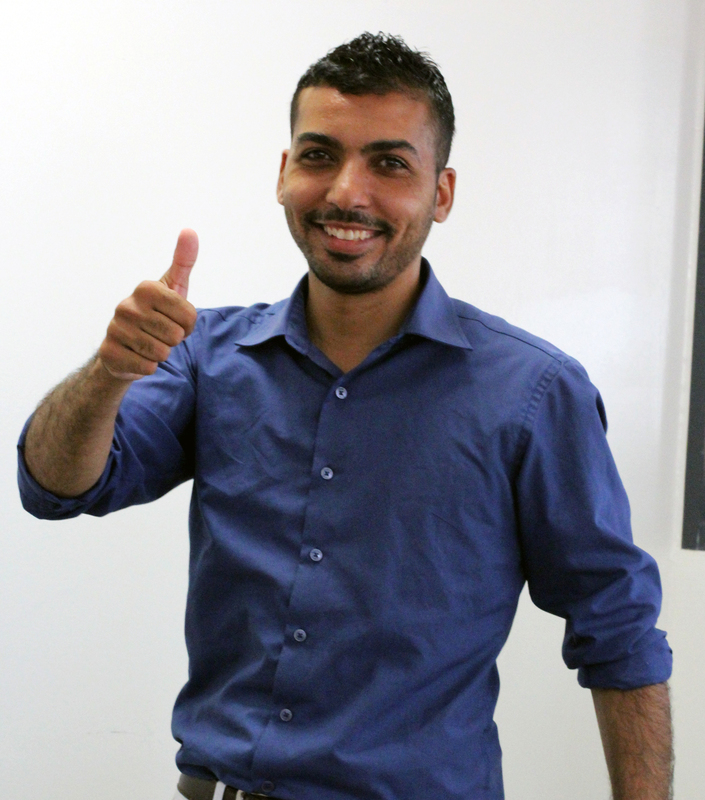 “During the training we were able to better set our objectives and strategies to develop the idea. We learned to identify our target users based on the objective of the application, we were also able to think in a more organized manner. For example we wanted to build the application with 5 languages, but during the training we realized that it wasn’t necessary since our target users all speak Arabic,” Mohammad explains. “We have a business plan with clear and specified objectives now, and we are proud to say that we were able to convince our first investors to give us financial support, which helped us initiate the real work and start the data collection for the application. We are very excited that we were qualified for the one-on-one support to further develop our business project, and benefit from the opportunity to get linked potential investors and sources of funding,” the team clarifies.